As Potsdam High School Principal and Chair of the District Technology Committee, he has led the development of a three-year District Technology Plan to identify and support the instructional applications of technology; provided leadership in the overhaul of his district’s technology infrastructure; supervised the implementation of a district-wide Digital Citizenship Curriculum; created a parent guide, student handbook, user agreement, and self-insurance plan for the 1:1 program, and developed a comprehensive professional development plan to support instructional staff through this transformation. In April 2016 and March 2018, Potsdam school district, in collaboration with NYSCATE, hosted Google Summits. As middle school principal, Bennett helped establish the first MakerSpace in the district, in collaboration with the library teacher assistant. He also helped author both a NYSCATE and a Corning, Inc. grant to purchase 3D printers for the space and organized a “materials” drive so that the MakerSpace could be stocked with necessary supplies. 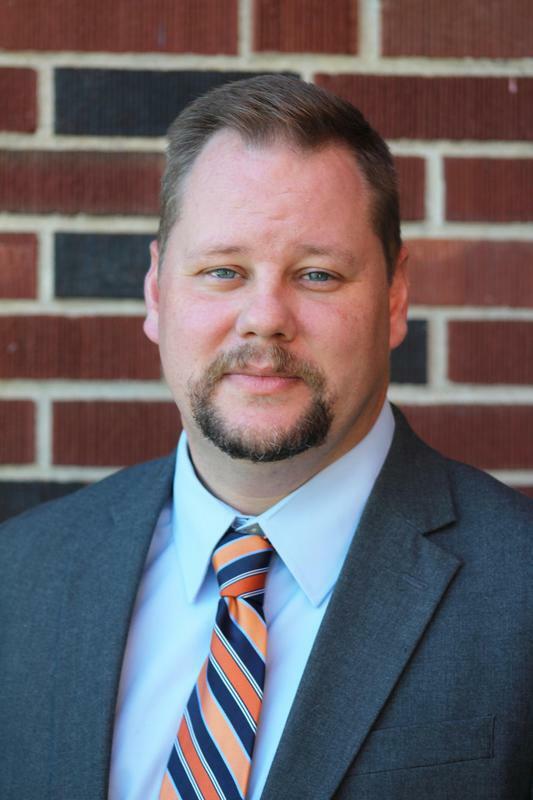 As high school principal, recognizing that his students need expanded learning opportunities, Bennett has been a fierce advocate for the creation of online learning. During the summer of 2017, he created the first online credit recovery program in St. Lawrence County, and has been working to establish partnerships with local colleges to offer students low or no-cost online courses. The strongest evidence of Mr. Bennett’s long-range technology planning process can be found in the three-year District Technology Plan. This comprehensive plan was identified as a model plan by NERIC and is truly a living document that the District Technology Committee uses to guide its work. NYSCATE, is a non-profit, professional organization representing more than 25,000 technology using educators and administrators in New York State. NYSCATE is an affiliate of the International Society for Technology in Education (ISTE), and cooperates with such partners as the New York State Education Department, state and national educational organizations, private sector corporations, and publishers to further the use of technology in our schools. NYSCATE is involved in helping define statewide policy regarding the use of technologies in education. NYSCATE has drawn strength and support from its talented and diverse membership since 1965. With a current membership of over 25,000 members, all regions of the state are represented in our community teachers, administrators, school board members, parents, consultants and the business community.